Chrissi has an extensive background in the Service, Sales & Training industries. She has been both a successful business owner, business manager and a high performing sales person. Diligent follow-up and excellent communication are the traits that set Chrissi apart from her peers. Chrissi lives and breathes the Proactive philosophy. She is not one to sit in an office and wait for the phone to ring or for a deal to fall in her lap. Her days are consumed with diligent buyer follow-up, exploring new online marketing opportunities, meticulous vendor reporting and prospecting for new businesses to sell. With a lifetime of experience as a business owner and manager, Chrissi’s skills and background are diverse. She has owned and managed a number of businesses in the beauty and hospitality industries and also achieved a high level of success in an international network marketing organisation. 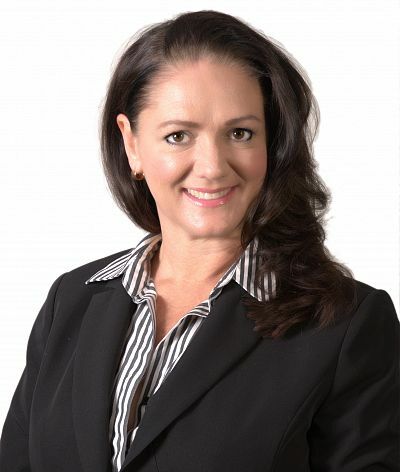 Chrissi entered the Business Broking arena in 2017 with qualifications and real life experience as a licensed Real Estate Agent, a licensed Auctioneer, trade qualified Hairdresser, and a qualified Trainer & Assessor for a Nationally Accredited Registered Training Organisation (RTO). If hard work, excellent communication, transparency and integrity are attributes you value in your next business sale or purchase, then Chrissi Hamley should be your broker of choice.